Gary Garrels is the Elise S. Haas Senior Curator of Painting and Sculpture at the San Francisco Museum of Modern Art and was formerly chief curator and deputy director of exhibitions and public programs at the Hammer Museum, Los Angeles. He has written and lectured extensively about contemporary art in the United States and Europe and acts as an advisor to several major art foundations and organizations. He is a member of the board of trustees of the Pulitzer Foundation for the Arts. 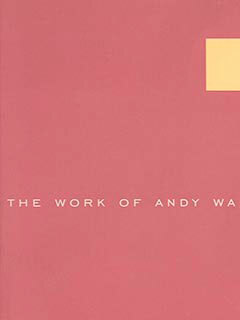 Garrels is the editor of The Work of Andy Warhol: Discussions in Contemporary Culture #3 (The New Press).